Kiersten’s “before” and “after” photos. During her childhood, she was hospitalized every month due to epilepsy. 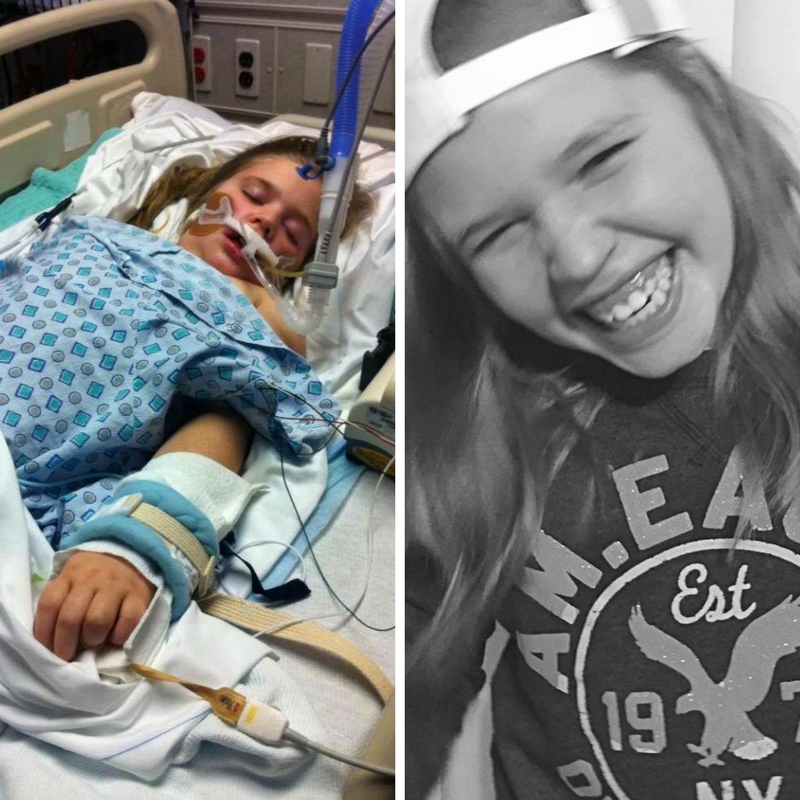 Today, the 12-year-old has a seizure on average once every 6 months. My daughter’s name is Kiersten Cazzell, and she is 12 years old. She has had epilepsy since she was 18 months old. We originally received care at another children’s hospital, but after 9 years of switching medicines and exhausting all testing we were getting nowhere. 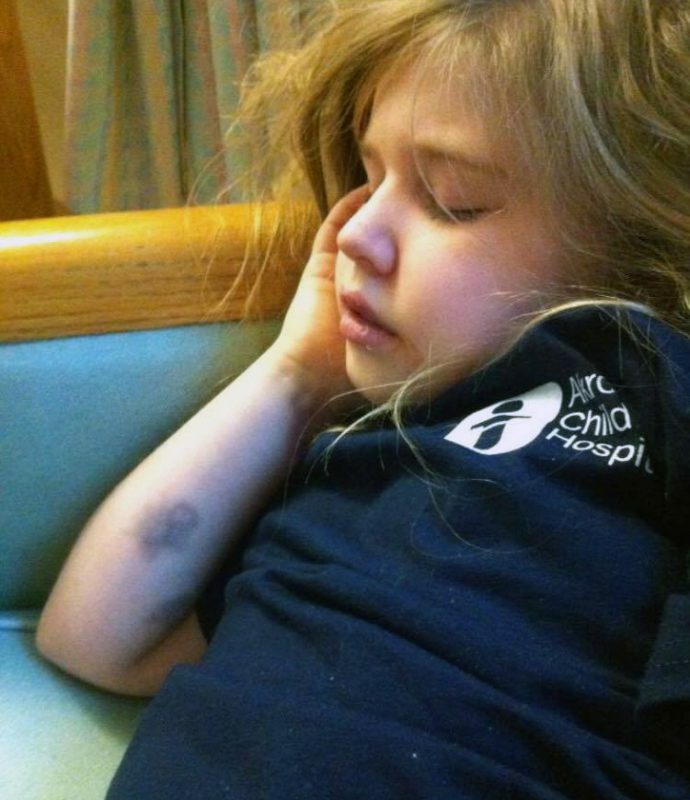 Her seizures were so bad – 40-45 minute long episodes! I decided on a whim to try Akron Children’s. We live in Byesville, in Guernsey County, which is about a 90-minute drive to Akron. We’ve been with Akron receiving care ever since. My daughter was placed with Dr. Thomas Enlow. He knew my frustrations of having my child admitted every single month due to epilepsy. She had no childhood. He switched all her medications, which undoubtedly scared me! 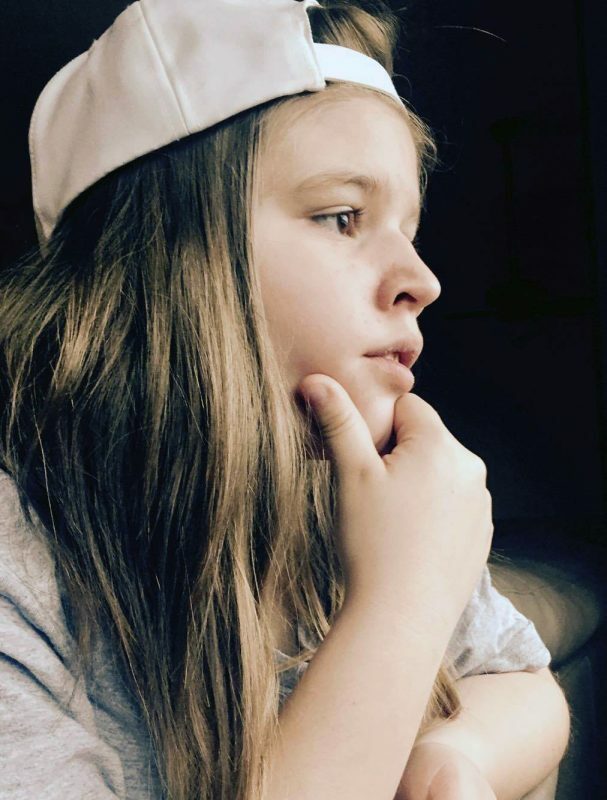 He was able to find the right “recipe” of medications to control and put my daughter’s epilepsy in maintenance – she even went as far as 2 years seizure free! Currently, she has a seizure on average once every 6 months! A blessing to say the least. She was also non-verbal but is now speaking. We have not had any hospitalizations or intimations in 2 years. Dr. Enlow saved my family, saved my child, gave us OUR LIFE back. I tell him all the time thank you for taking risks and exploring and helping our child! I would like to thank Akron Children’s and especially Dr. Enlow for their exceptional service and care my child has received. Today, Kiersten is happy and healthy. She enjoys science, art and cooking. Living with epilepsy has become very manageable thanks to Akron Children’s!